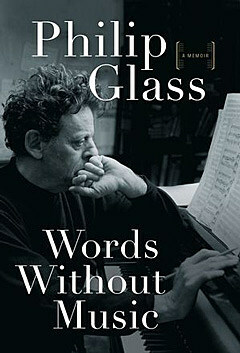 Contemporary composer great Philip Glass has a memoir on the horizon. Words Without Music traces his formative years as an artist, from growing up in post-World War 2 Baltimore to finding mentors while living in ’70s NYC, as well as stories behind such seminal works as Einstein on the Beach and Satyagraha. The book is due out April 6. To celebrate the release of the autobiography, Glass will discuss the book with NPR’s Kurt Andersen as part of BAM’s “Unbound” literary series (which featured several other greats last year). The talk takes place April 20 at Howard Gilman Opera House. Tickets are currently on sale for BAM members and go on sale to the general public March 4.